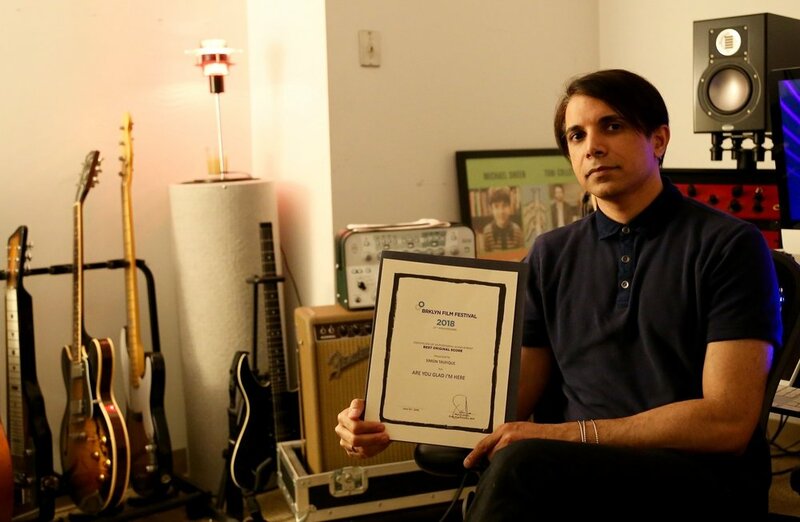 "Are You Glad I’m Here is an actual masterclass in confronting Western prejudice and liberal simplicities"
The Ridgefield Independent Film Festival honors director Noor Gharzeddine with the Joe Consentino Emerging Filmmaker Award. AM NEW YORK calls Are You Glad I'm Here one of five films worth checking out at the Brooklyn Film Festival! 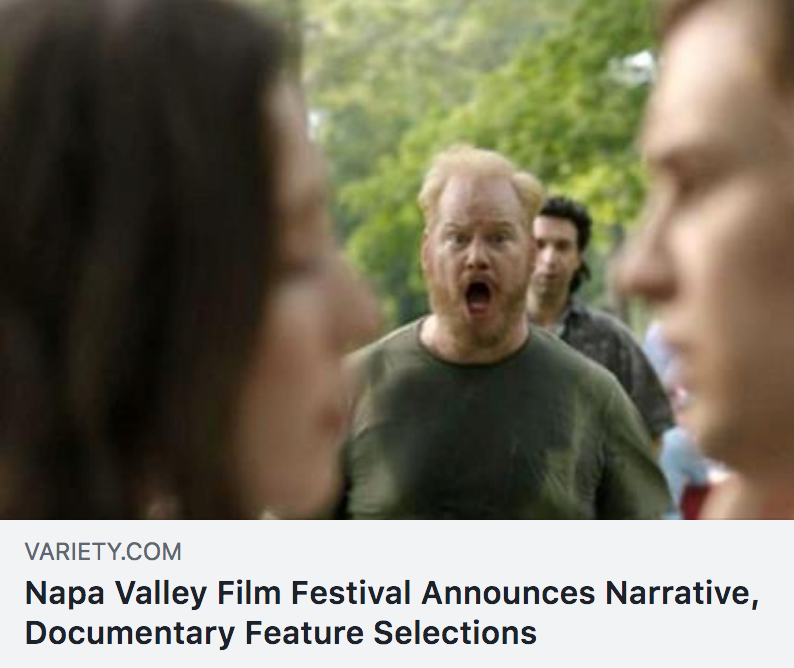 Hyperallergic calls Are You Glad I'm Here one of three notable films at this years Bushwick Film Festival! 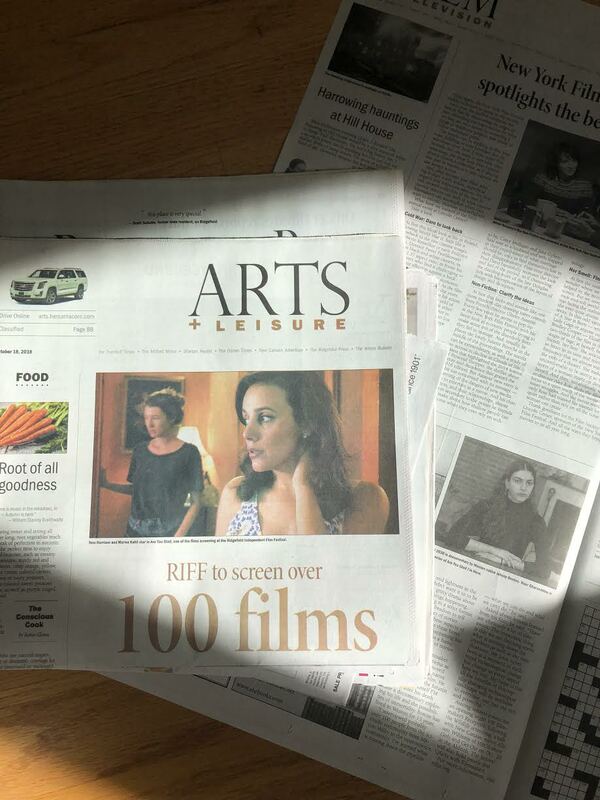 Woke up to find ourselves on the cover of the Arts & Leisure section in Connecticut!